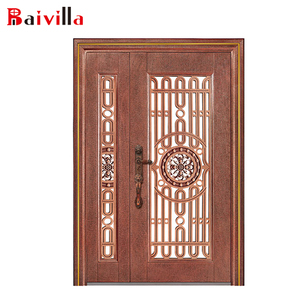 Foshan Junli Door Industry Co., Ltd.
Our artisans and staff take pleasure in a job well done and no detail is overlooked in creating our masterpieces in iron, aluminum, stainless steel. We have streamlined our business structure to give our customers the best value possible, while maintaining the highest standards of quality and workmanship. We observe "best practices" through every phase of our business, which means every job, whether big or small, gets the same scrutiny and attention to detail. 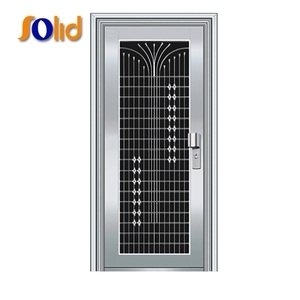 Alibaba.com offers 1,147 front steel grill door products. About 74% of these are doors. 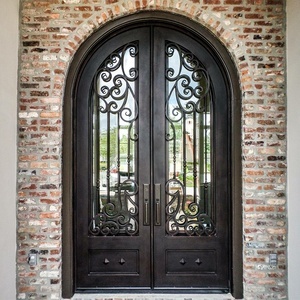 A wide variety of front steel grill door options are available to you, such as security doors, sliding doors, and accordion doors. 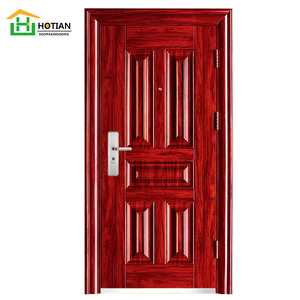 You can also choose from aluminum alloy, steel, and stainless steel. As well as from exterior, interior, and garden. 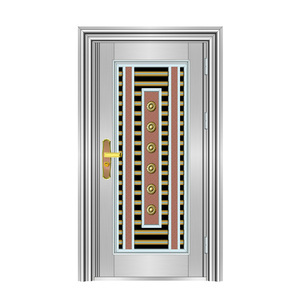 And whether front steel grill door is sliding, swing, or folding. 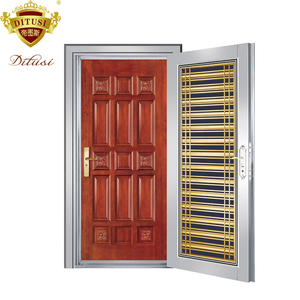 There are 1,072 front steel grill door suppliers, mainly located in Asia. 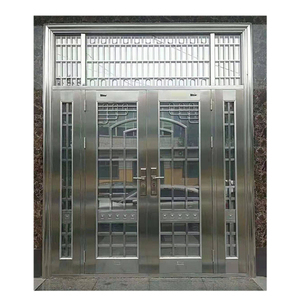 The top supplying countries are China (Mainland), Taiwan, and Japan, which supply 99%, 1%, and 1% of front steel grill door respectively. 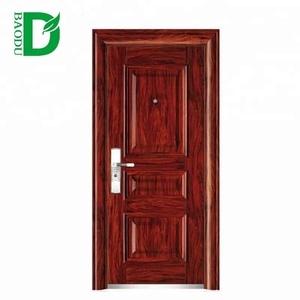 Front steel grill door products are most popular in North America, Domestic Market, and Oceania. You can ensure product safety by selecting from certified suppliers, including 287 with Other, 134 with ISO9001, and 34 with ISO14001 certification.